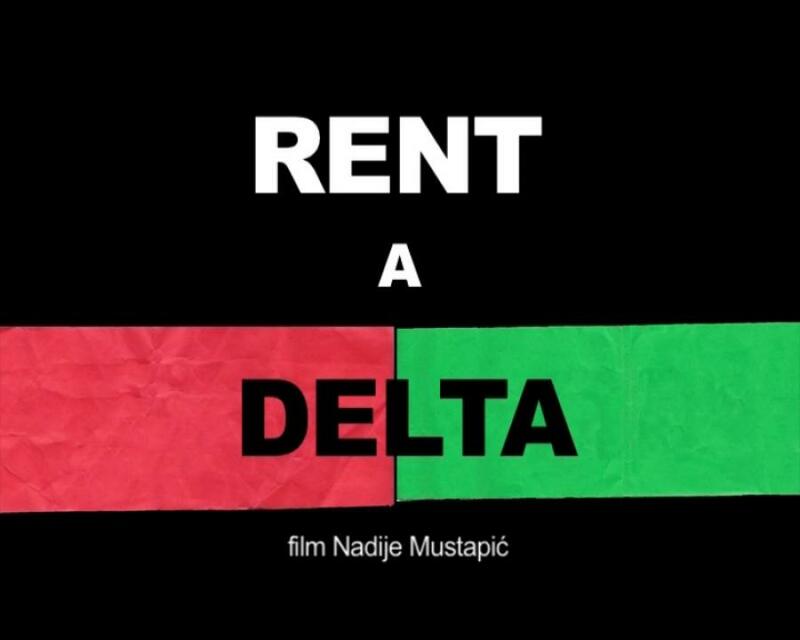 This film is a part of a larger multidisciplinary collaborative project Ivex projekt: Rent a Delta, organized by an artist association Prostor Plus. 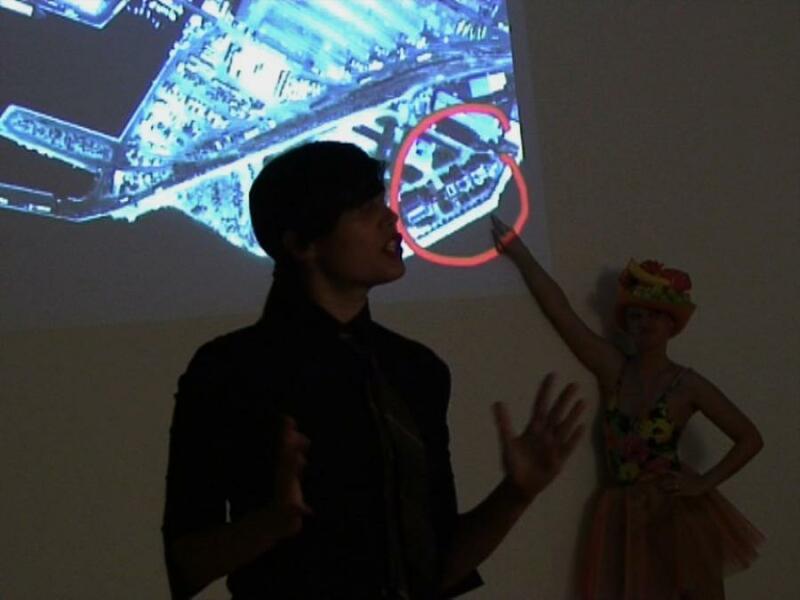 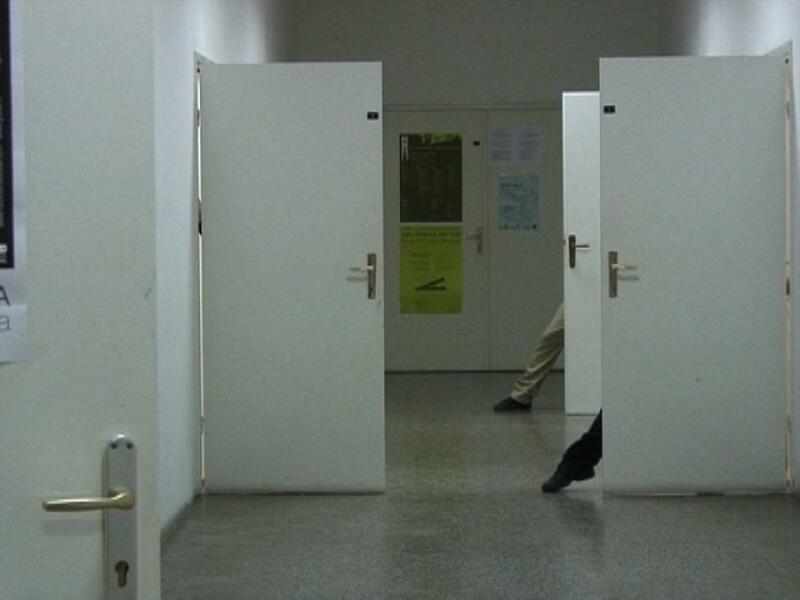 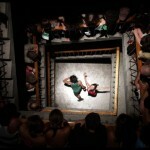 The Ivex projekt was a coauthored co-choreographed collaborative performance, based on series of lectures and workshops and other research about the Delta location in the city of Rijeka. 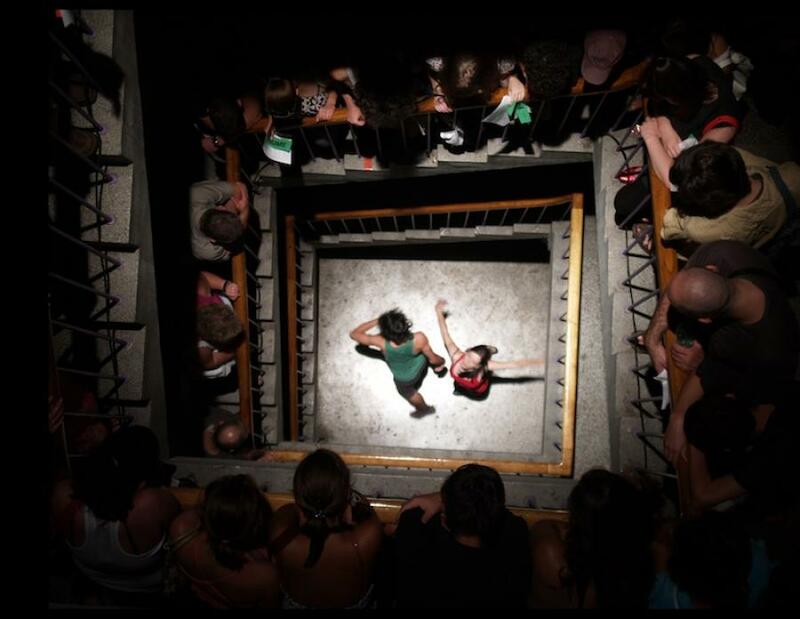 The project was presented as a series of public site-specific performances, which tell a story about the past, present and the future of the Delta location in the city of Rijeka, through dance, physical and verbal theatre. 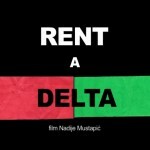 The film “Rent a Delta” reconstructs the audience’s experience of watching the performance and interacting with this site specific collaborative event performed at the Delta location in Rijeka, in the ex industrial building complex known as the Ivex building. 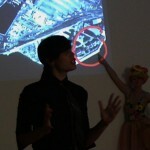 There were six separate performances. 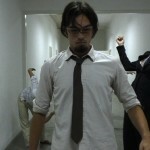 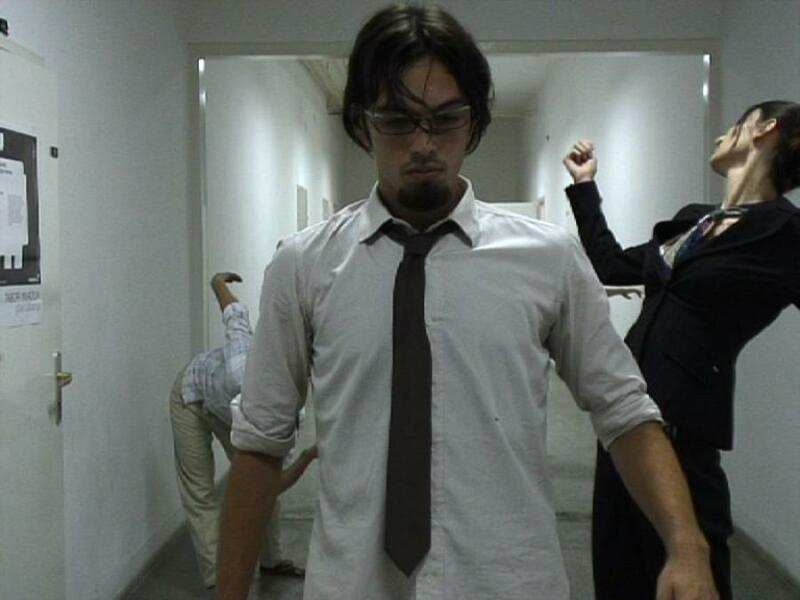 This film constructs a new unique view of the performances, which happens in a new time, by intertwining six different timelines from six events. 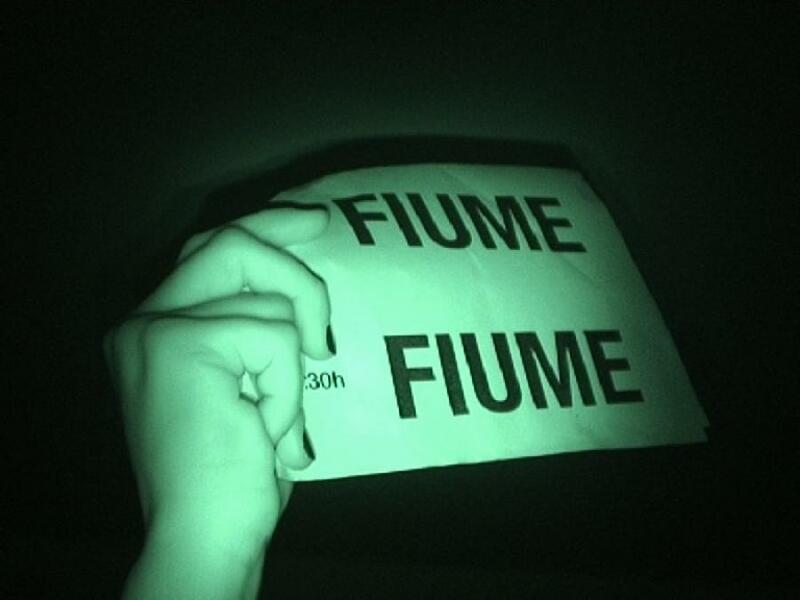 Seen by the eye of the audience, which at the beginning of the event was split in two groups named Fiume (Rijeka in Italian), and Sušak (name for the Croatian part of Rijeka during the WW2), the narrative was always shot by one camera that followed one group at the time. 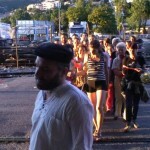 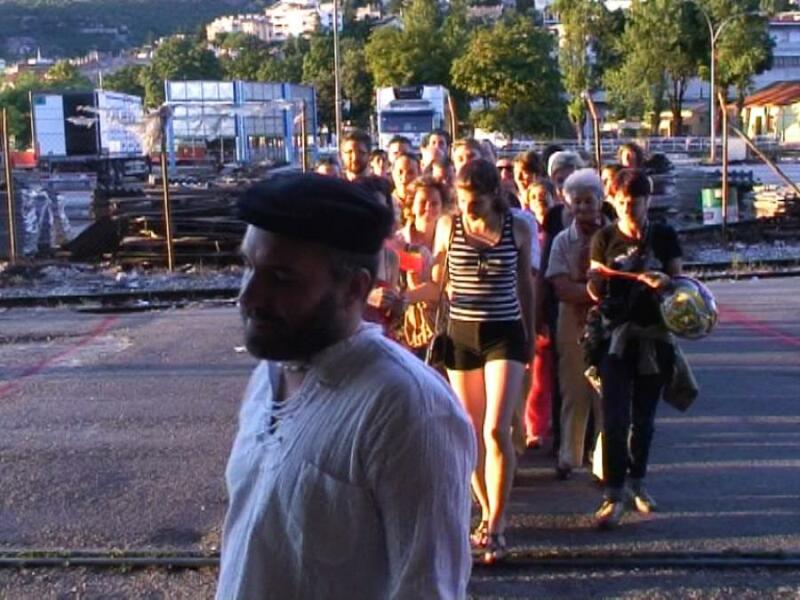 The audience was devided into two groups and guided by a croatian or an italian guide who performed two different narratives and revealed historic and present dichotomies about the territory of the Delta location in Rijeka, which was a former border between Italy and Croatia until after the WW2. 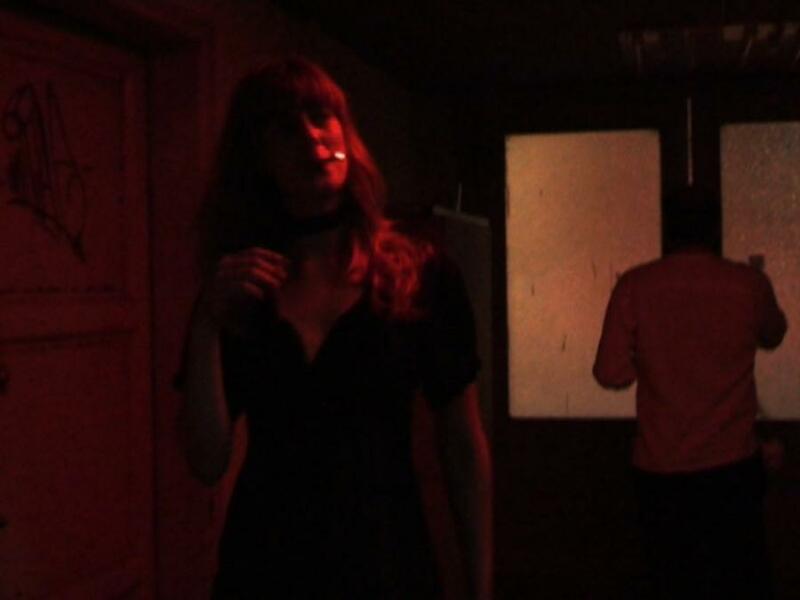 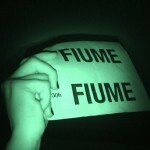 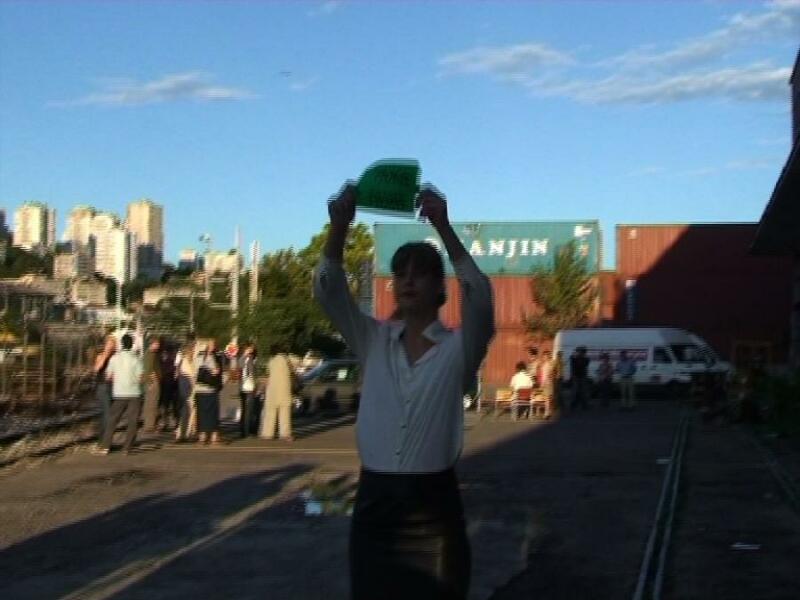 The film uses iconic green (Fiume) and red (Sušak) tickets, originally distributed to separate the audience into two groups, to visually separate the linear development of the performance. 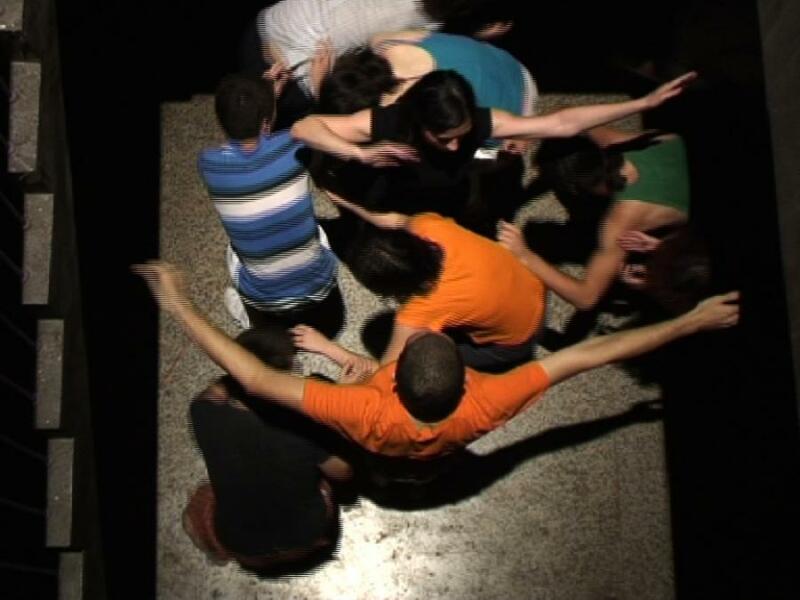 In the performances, the Fiume and the Sušak audience groups met and join into one group only in the two scenes and were not aware of what the other group was watching in the meantime. 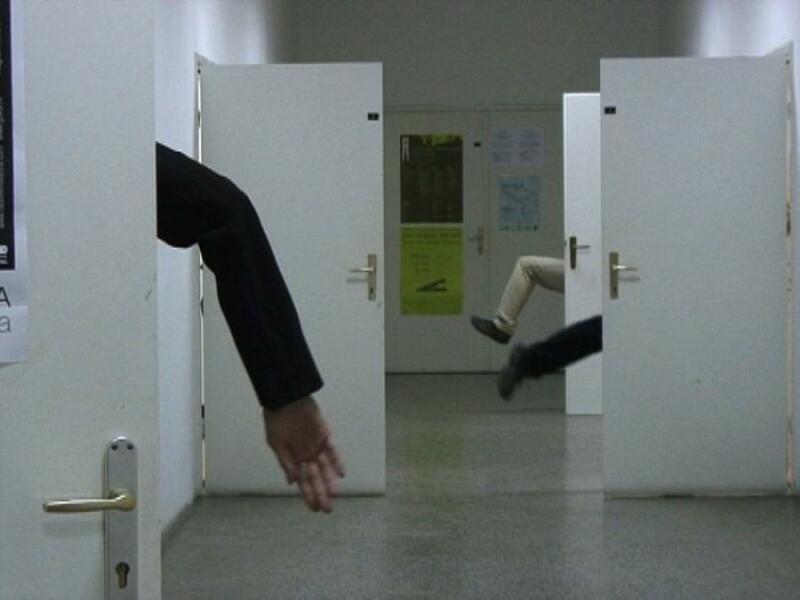 The film reconstructs simultaneous contents of Fiume and Sušak parts of the performance, by joining two narratives, two spaces and two timelines into one.